The Porsche Wilson Security Carrera Cup Australia grid will receive a boost following the arrival of six new Porsche 911 GT3 Cup cars to Australia, with sports car driver Dave Stevens set to be the first to debut one of the recently imported 911 race cars. The addition of six new 911 GT3 Cup (Type 991.2) cars will boost the number of eligible race cars for the Carrera Cup championship to 32; most of the recent arrivals are expected to join the one-make series in 2019. Five of the six new 911 GT3 Cup cars, which will be eligible to race in Carrera Cup until the end of the 2021 season, have been sold, with significant interest on the final available car. This season, Carrera Cup Australia has enjoyed an average field size of 24 cars, with a season-high 26 cars entered for the opening two events at the Adelaide 500 and Formula 1 Australian Grand Prix. 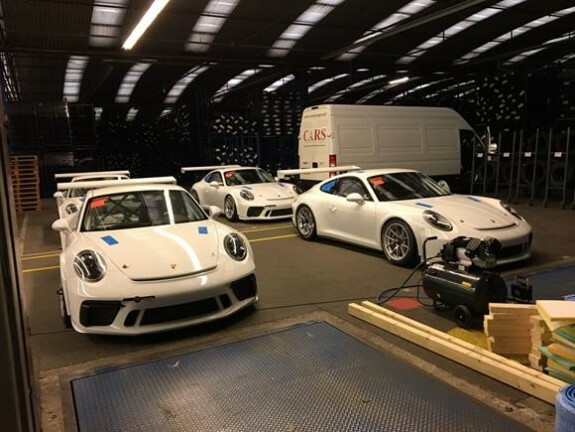 “We’re excited to take delivery of the six new 911 GT3 Cup cars ahead of the 2019 season. We look forward to welcoming more drivers to Carrera Cup in the near future, starting from next weekend’s Bathurst round,” said Porsche Cars Australia Motorsport Manager Troy Bundy. Stevens will race his new 911 GT3 Cup car in the final two rounds of the 2018 season – Bathurst and Gold Coast – before a full-season campaign in 2019. Stevens previously raced in the Australian Nations Cup Championship before a lengthy break from the sport, returning to compete in both the Australian GT Trophy Series and LMP3-based China Endurance Series. “I’ve long admired Carrera Cup as a category however my career took me to open wheelers and GT racing in the past, so I’m delighted to have a crack for the remainder of this season and 2019 also,” said Stevens. 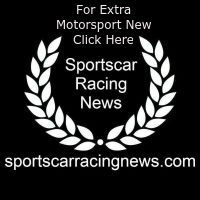 Stevens will run with Sydney-based team Wall Racing, starting at next weekend’s Bathurst 1000, held from October 4-7, 2018.